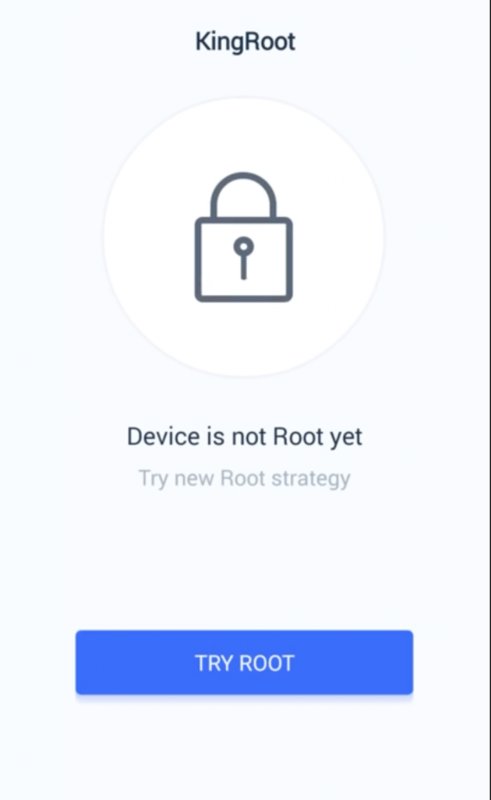 So You have decided to Root your Phone. Now You are looking for Kingroot apk to root your android phone. Kingroot is a famous app to root your Android Smartphone. Either you can use App or Software for windows computer and then connect the phone to computer to complete the root Process. By Default Maufactor disable some feature in an Android smartphone. Unblocking these features is known as rooting. This way you have 100% control over your from booting animation to overclocking CPU. But by rooting your android phone your warranty is expired without some brands like xiaomi which will provide warranty even after rooting. I will guide you on how to use both of them. After Downloading it from above button open to Install in your smartphone. Make Sure you have to Allow Permission to Install from Unknown Source. (Otherwise, a popup window will appear if you didn’t have to allow the permission yet). Now Click On Install Button and Then Open as shown in the Screenshot. This is the User interface of Kingroot. (Maybe a little bit different in future). While Installation maybe you will see a warning that this app is not safe. This App provides You one-click Root. Just Click On Try It. In the case of no, this activity will open again you need to tap on the TRY ROOT. Then your Root has been started. Just wait for a couple of seconds. 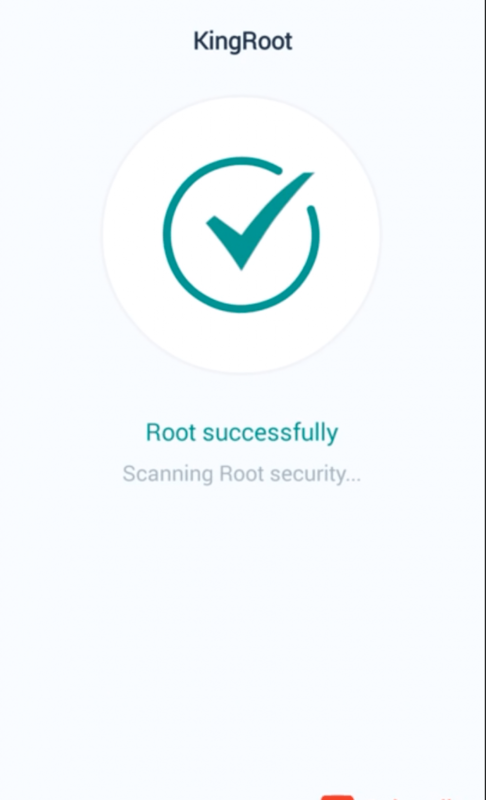 When the root process is complete then you will see a message that root successfully as shown in the screenshot. Don’t Just root your Phone without Reading cons. You don’t know My previous phone become brick because of rooting meaning Need New MotherBoard for working. If you do these things can it be dangerous for your phone too? Malware can attack you easily. If you uninstall too many apps without play store then your phone will really get affected. But Become Brick is not always happened. If you are working with the app and don’t know what exactly you are doing or while installing custom rom can make your phone a brick. While Doing some Research I have found these Apps. I hope you will like them. Titanium Backup: This is a really great app for creating a full backup of your smartphone. I will advise you to do it. 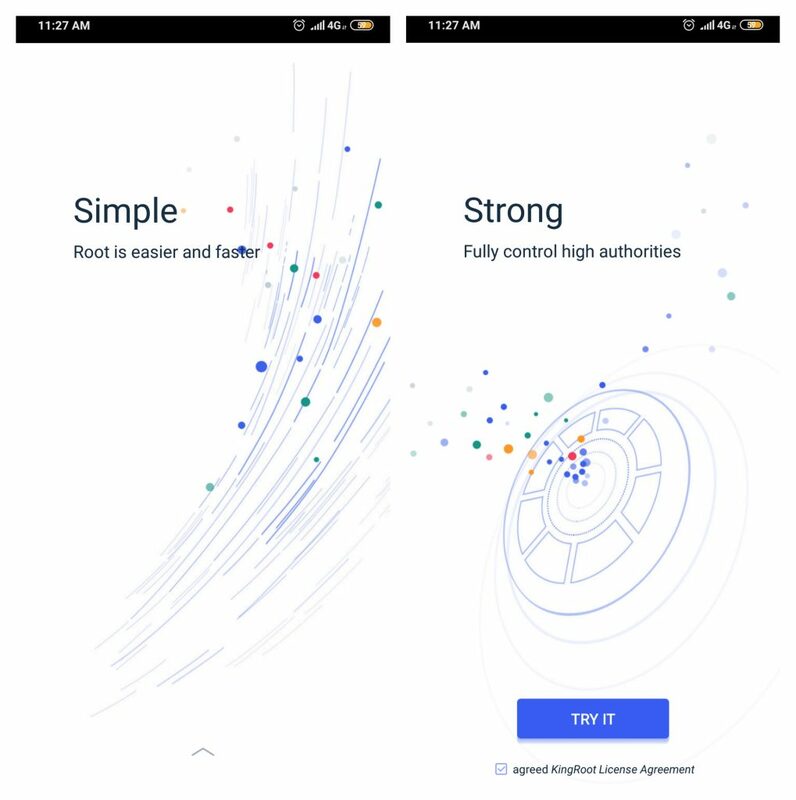 This is available in the play store. While Most of the apps are not available in the Google Play Store. Its app name suggests that this app is a backup application. You can do both things backup and Restore. 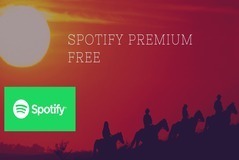 Titanium has both free & Paid version. Here are features of the Paid app. Do you know what is Rom? Rom stands for Read-only Memory. When you Buy a new Android phone it has Stock Rom. Using Custom Rom you can overclock your hardware, increase battery efficiency, etc. Rom Manager app is an application which will help you to install these custom Roms. Here is the list of best Custom Roms. To Block these Ads you have two solutions either go with app-in-purchase or use Adblock plus. problem with App-in-purchase you have to buy it for every app. But using Adblock plus you can block all ads. Here is the video about how to use Adblock. App2Sd: As its name suggests move apps to sd card. If you are facing a problem with low ram memory then you using you can move apps to sd card. SerVicely: it will help you increase battery power. Using servicely can manager apps run time. Users can put the phone on Sleep Mode that way no app will not able to use phone battery. If you have installed so many apps then it will definitely help you in the battery performance. 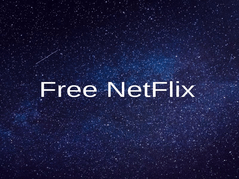 It is a free app and makes money by ads. JRummy Root Apps: This is a link to an Android developer. This company made many android apps. So I thought rather than linking all apps I link to his account where you can find all apps. What is your Opinion about Rooting? You can root if you want to do something special otherwise don’t do it. Guys Rooting your phone will not make it best phone. I check the reaction of My friends who think that rooting just make their phone awesome. Nothing gonna happen. In Most cases, the hacker will use it. Rooting has own advantages and disadvantages. At the end depends upon what you need from your phone. Generally for Hacking purposes phone is Rooted because some apps working if your phone is root. Kingroot is a way of this. If you have any question or suggestion then let me know comments.